This limited-time item at Manila Social Club begs the question, how much is too much to charge for a donut? 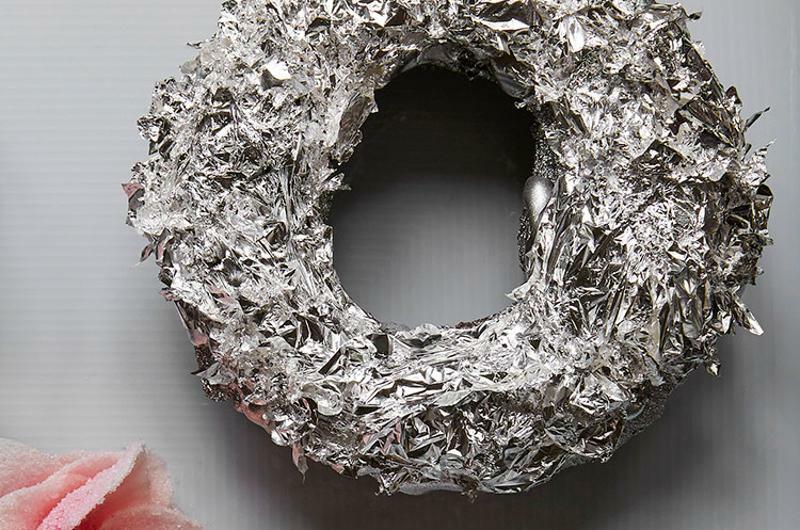 In collaboration with Patrón tequila, the Brooklyn, N.Y., concept is selling the Patrón Platinum Donut, which contains powdered rose ashes and is dusted with edible silver. The price tag per donut? A meager $150. However, proceeds from its weeklong sale will go to the American Cancer Society, the restaurant says on its website. 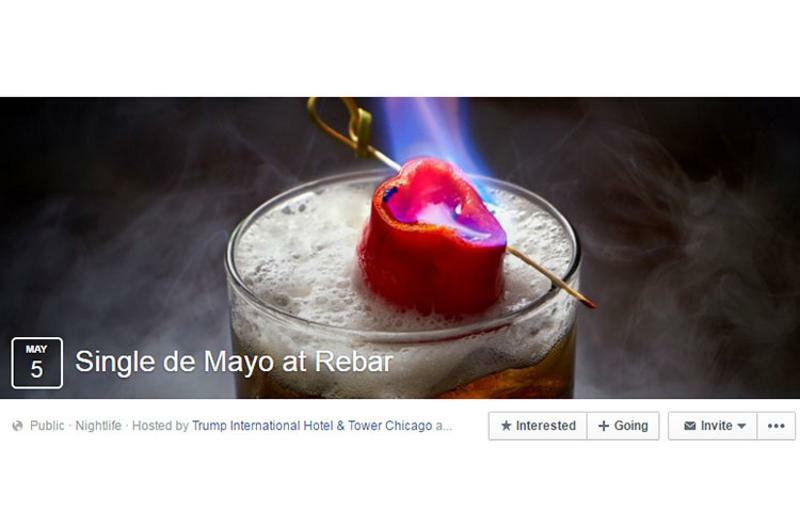 “No date, no problem” might as well be the Cinco de Mayo philosophy at Rebar, the cocktail lounge located in the Trump International Hotel in Chicago. 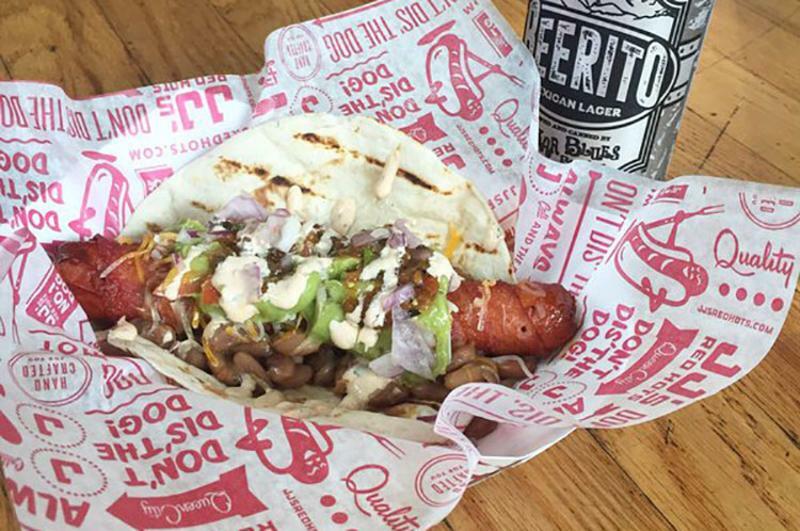 Customers looking for love can preorder tickets to its “Single de Mayo” event, where they can take advantage of an open bar and small bites, along with free dance lessons from a professional instructor. 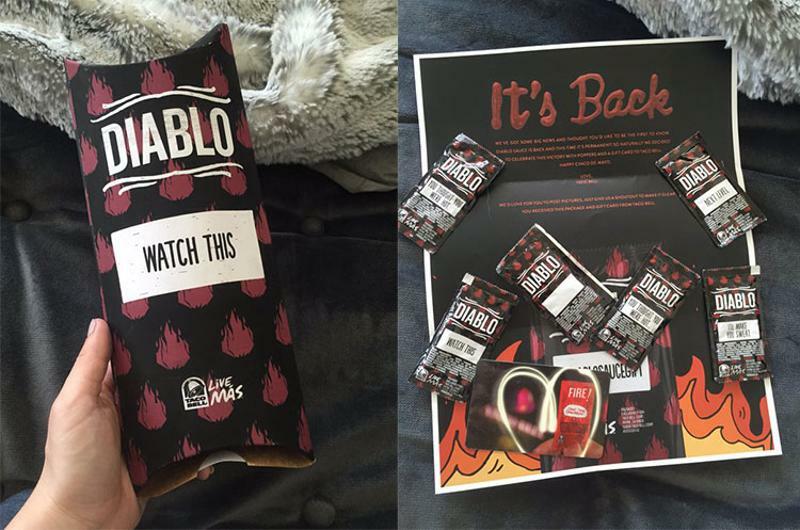 Taco Bell’s bravest fans are sure to rejoice when the chain Thursday brings back Diablo Sauce, its spiciest hot sauce, which was released for a limited time last May. The sauce’s return was reported by For the Win, the online sports arm of USA Today. 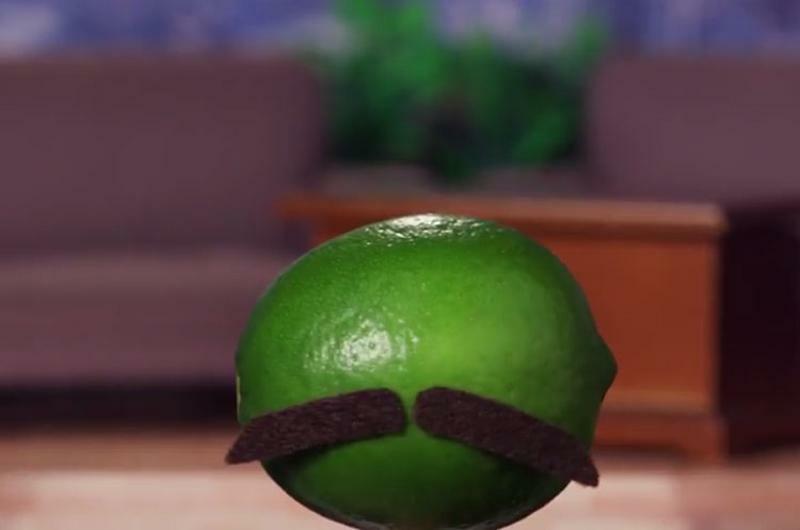 Taco Bell’s Cinco de Mayo campaign will also include a themed Snapchat filter, decorative taco holsters and free delivery in select markets, FTW says.